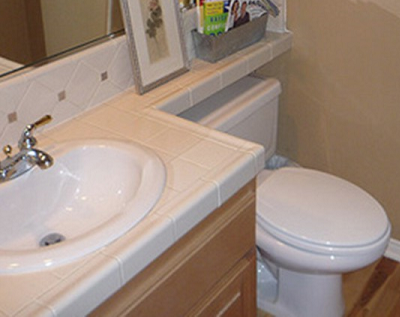 Custom installation, Re-Modeling & Service of all bathroom fixtures. We offer drain clearing for blockages and camera services for inspections. We install & service most electric water heaters. Experienced leak detection, diagnostic, repair of leaking or broken pipe. Backflow System Testing and Repair. Our Plumbers and Technicians are background checked and well qualified so that your job is done right the first time every time. Not enough hot water? We can fix that! 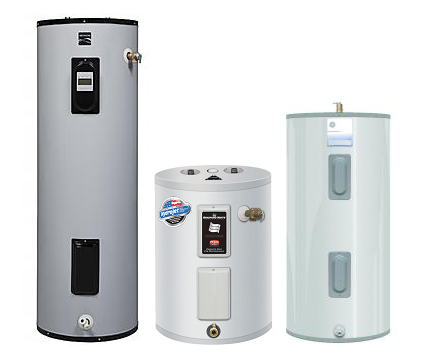 From the service of your old electric water heater to the installation of a new state of the art electric tankless water heater we have you covered. From simple toilet clogs to extensive building drain or sewer problems H2O Plumbing Solutions has the ability to not only solve the immediate clog but also find the root cause of the problem. 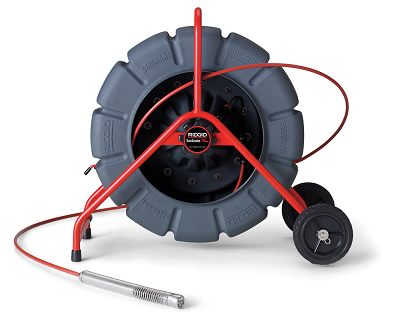 Our high definition sewer camera gives us the ability to see inside your pipes. 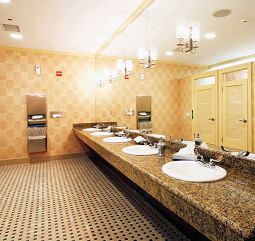 From custom Kitchen & Bathroom installations to service & repair of existing plumbing fixtures. We're here to get it done. Commercial new constructions, remodel and service. Contact H2O for a quote. Plumbing License CFC#1427731, Backflow Certification #BT5703 Licensed & Insured with Over 25 Years of Plumbing Experience in the greater Tampa area. H2O Plumbing Solutions | Powered by Mantra & WordPress.